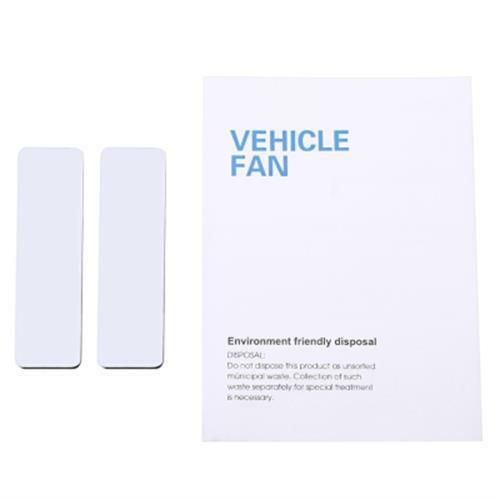 No more stuffiness in the car! 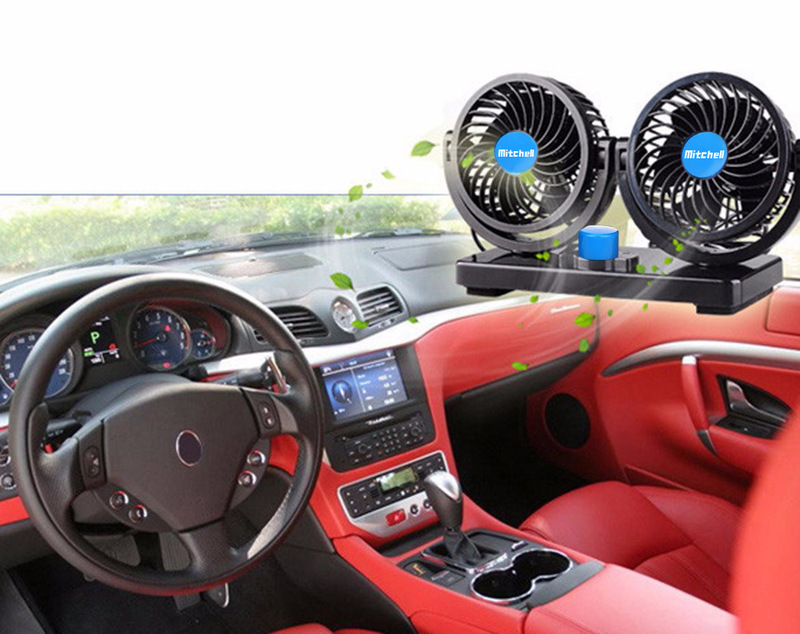 Everyone in your mini-van or car desire to sit in comfort with cool air blowing in all directions even on the hottest days. 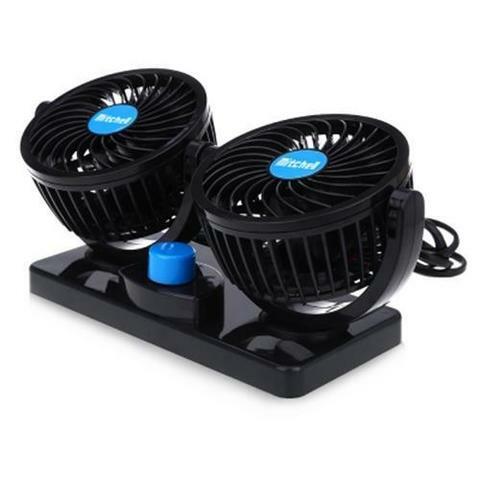 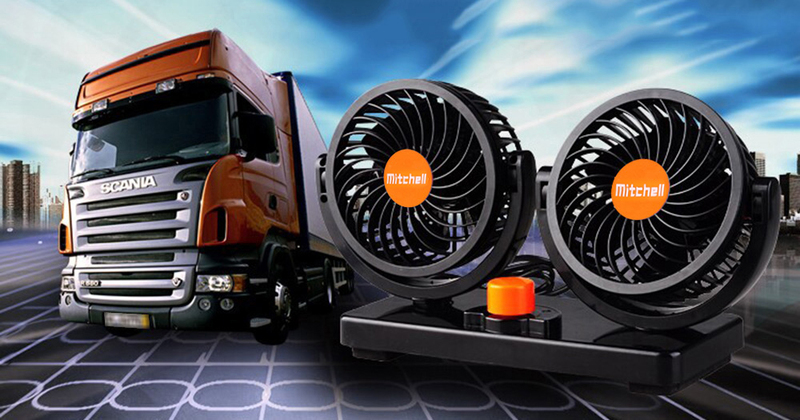 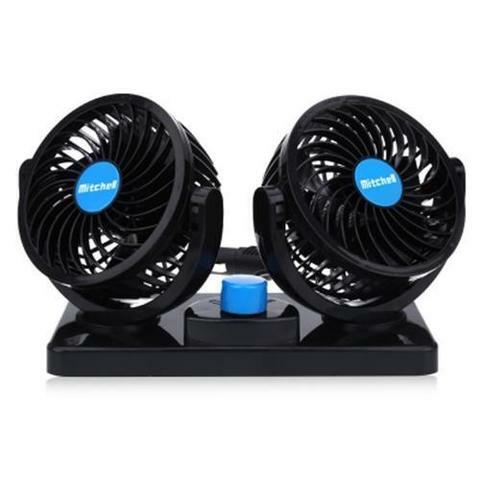 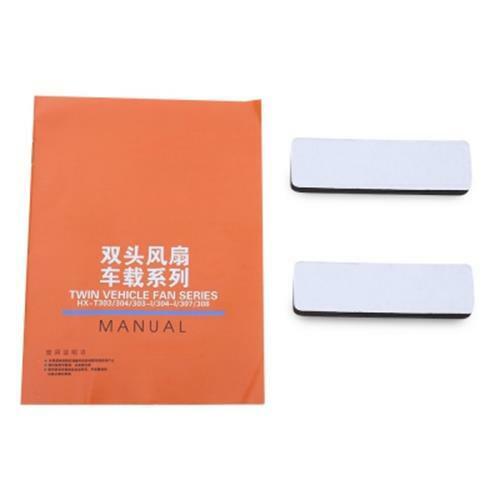 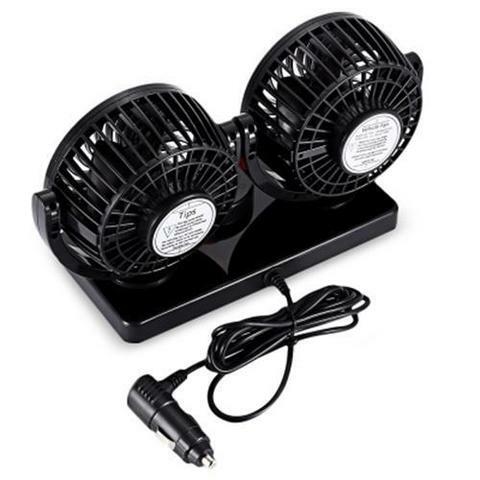 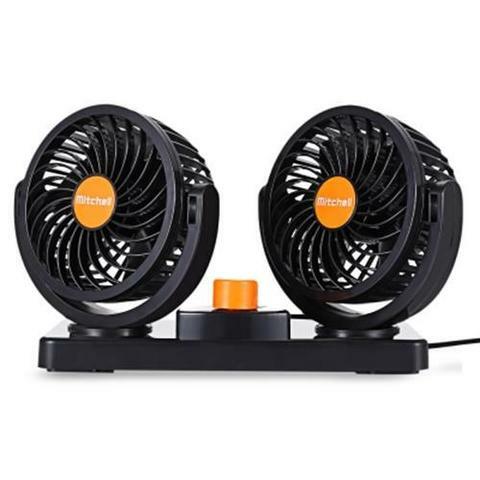 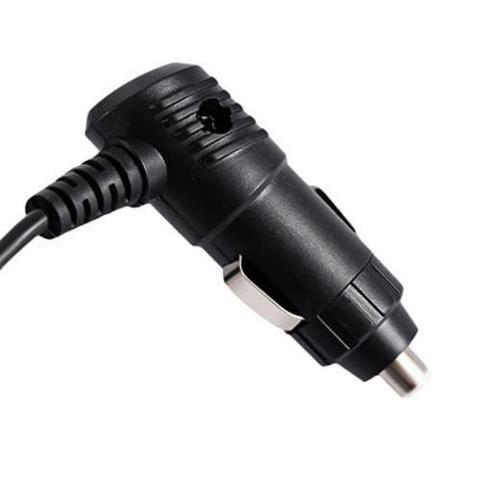 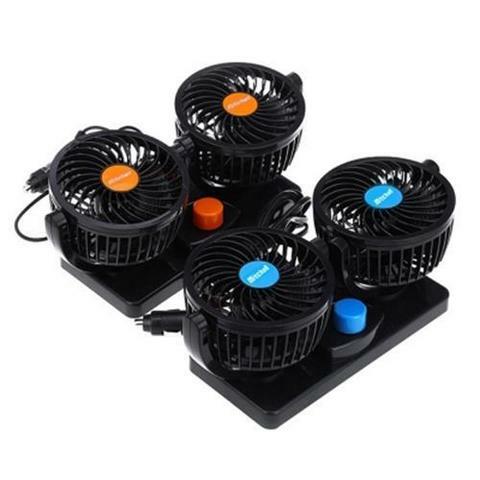 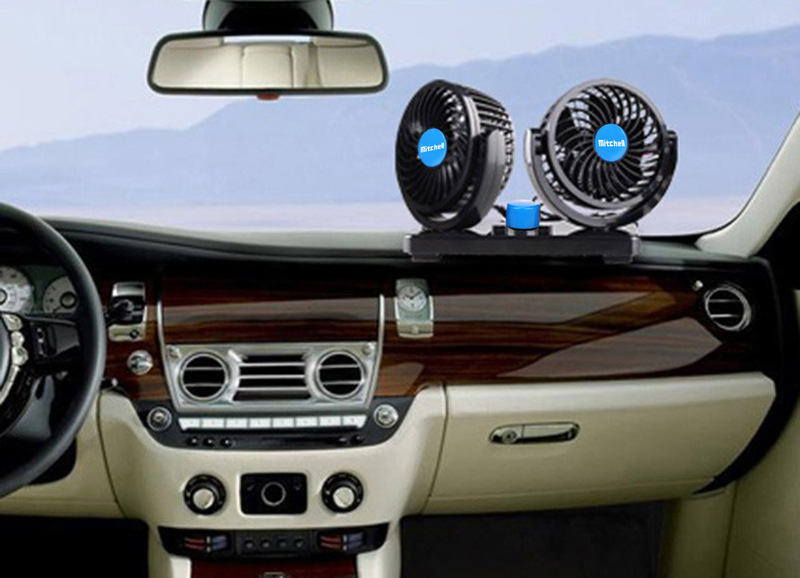 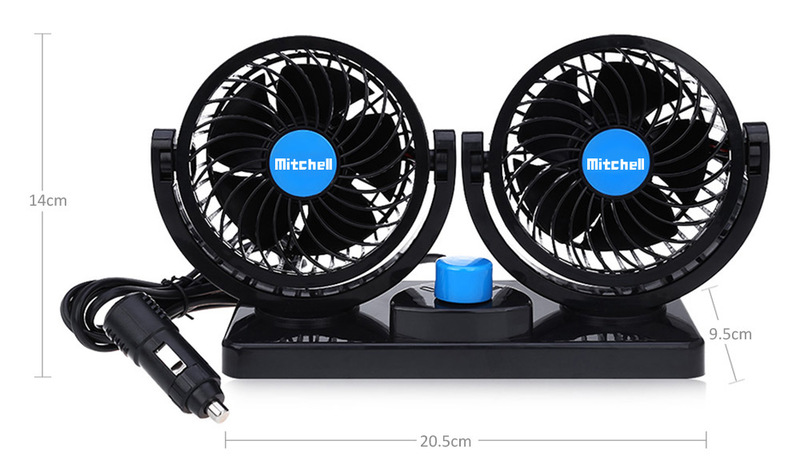 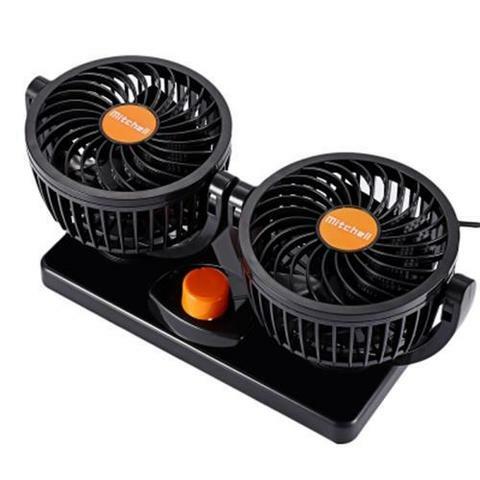 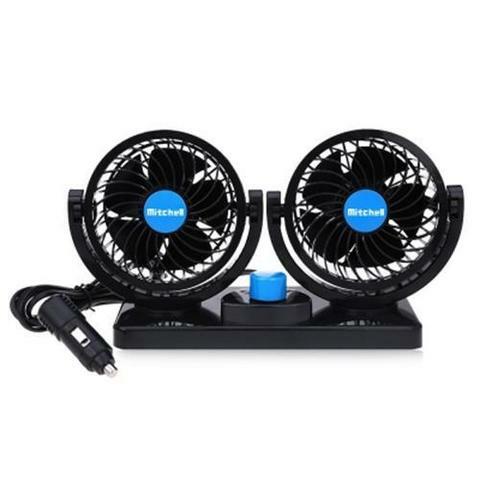 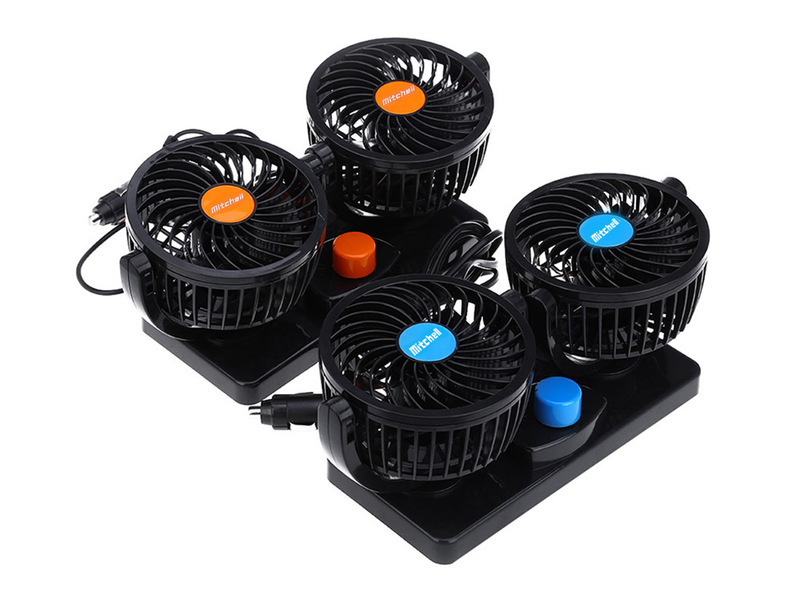 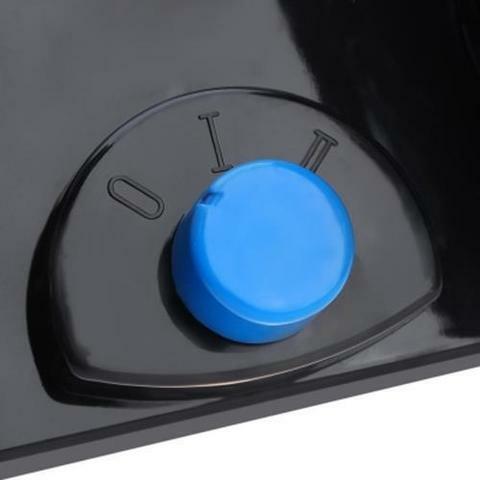 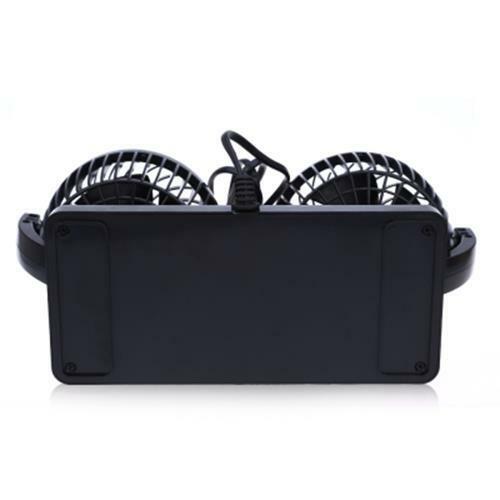 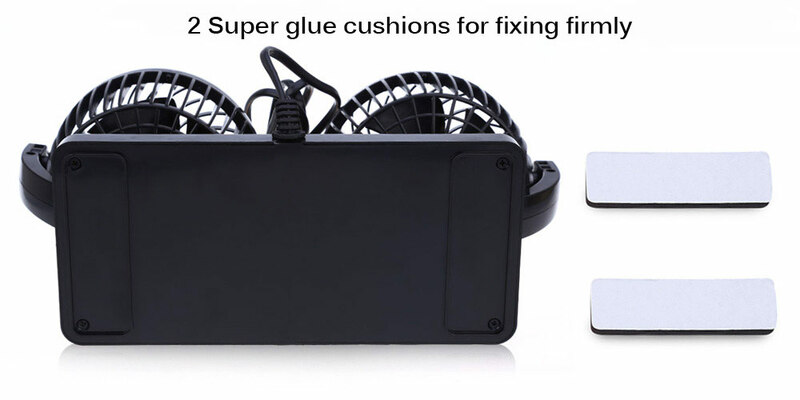 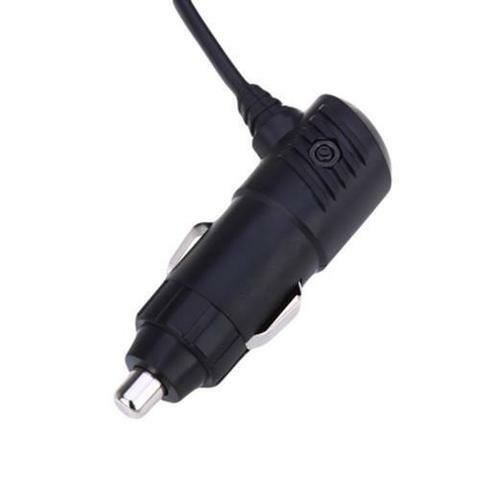 The double headed oscillating fan with 2 adjustable speeds and 360 degrees rotation allows the air to be circulated throughout your whole car so no one will be left out. 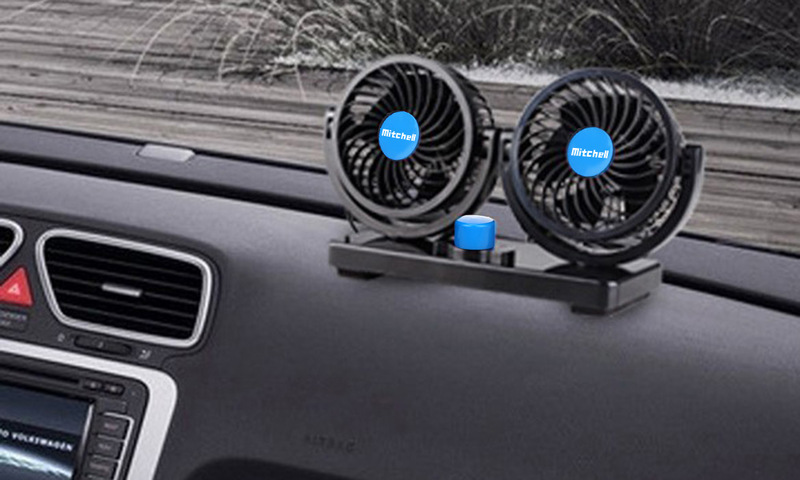 It can be mounted on your dash or wherever you want. 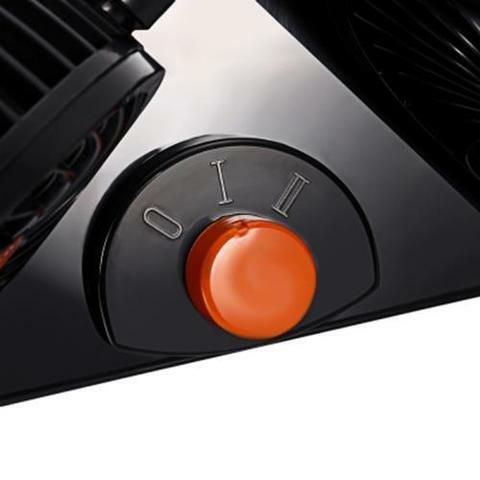 Keep it and say goodbye to the hotness!